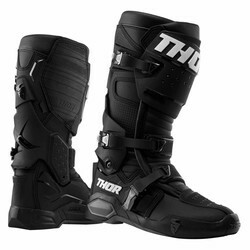 Thor has introduced the new class-leading Radial motocross boot. The concept was simple, to create a quality boot, featuring premium materials. 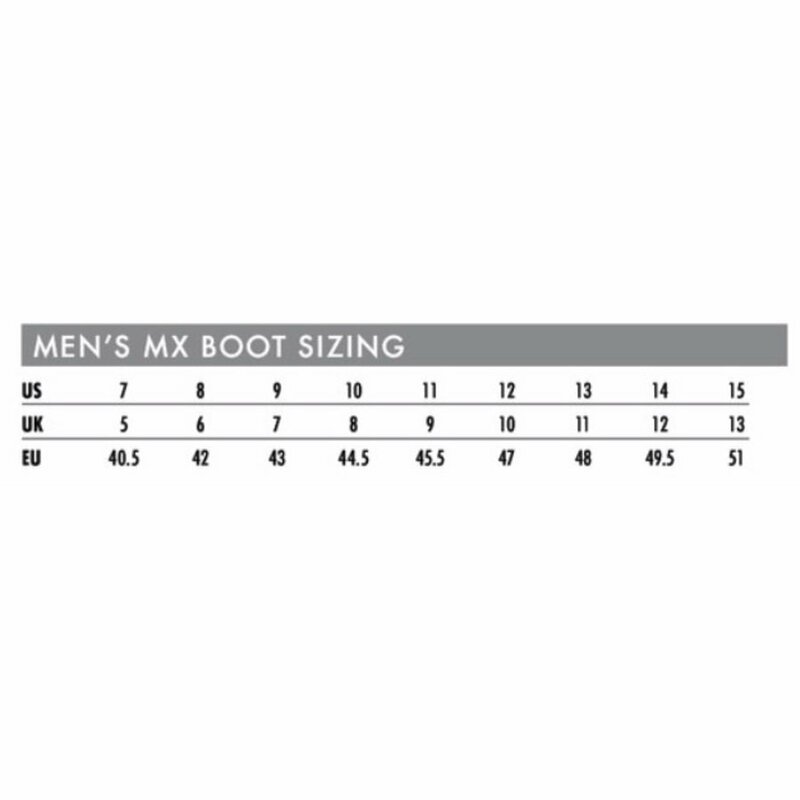 Available in 4 colors, and with the uni-directional modern-shaped sole with replaceable inserts and low profile toe-box these Boots raise the bar on the entry-level MX boots market. 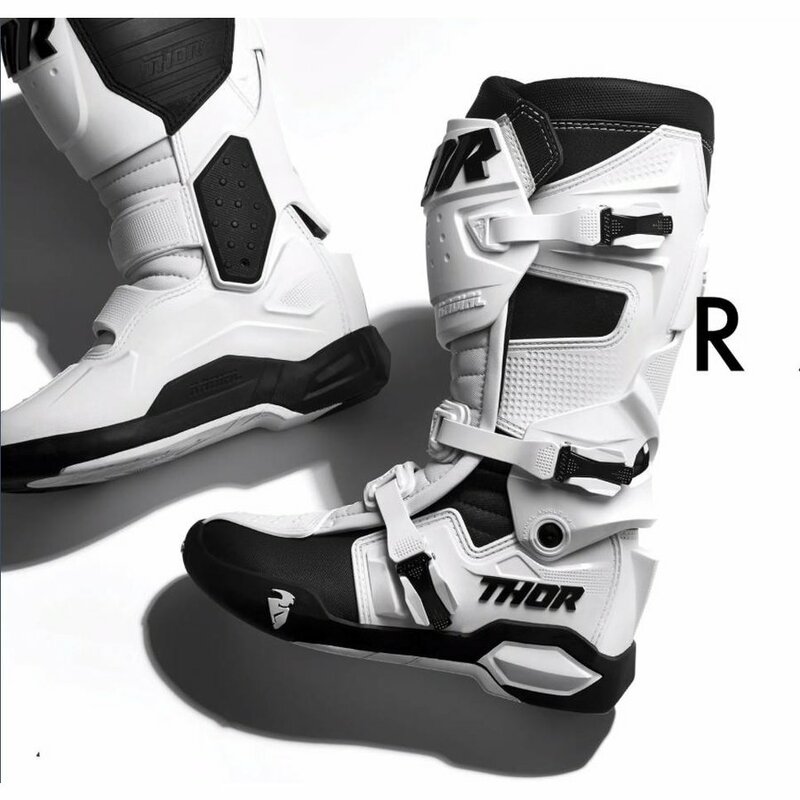 A thing that really stands out, is the Radial Hinge known from high-end boots like Alpinestars Tech10 and Sidi's Crossfire 3. 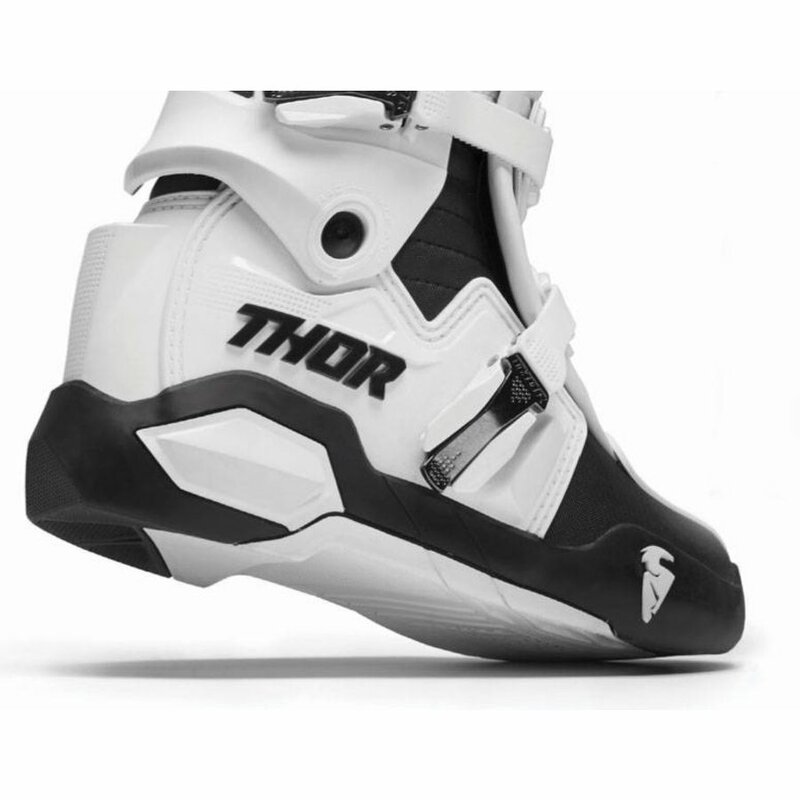 This Hinge provides maximal movement and reduces over extension of the ankle. Made with injection molded components to give maximal support and rigidness, and the positive lock buckles make sure your ankles and feet are as save as they could be. Caution! 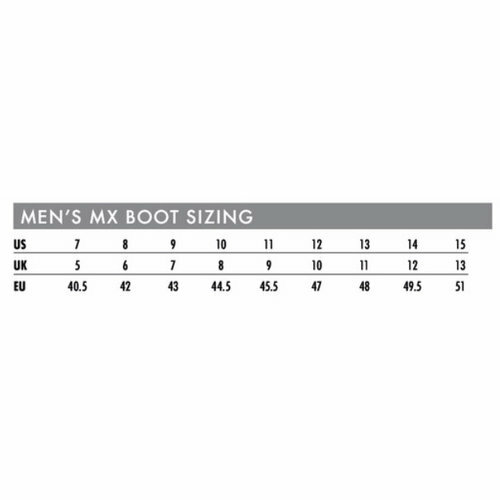 The boots are smaller than the actual size. Size up.